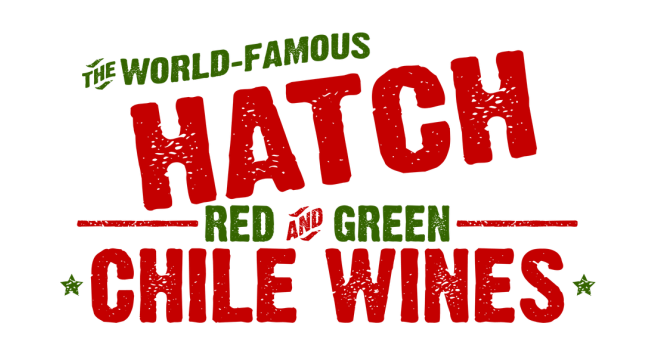 Buy online and have Hatch Chile Wines delivered to your door! Locations in Texas. 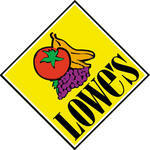 Check your local stores in California, Arizona, Nevada and New Mexico!